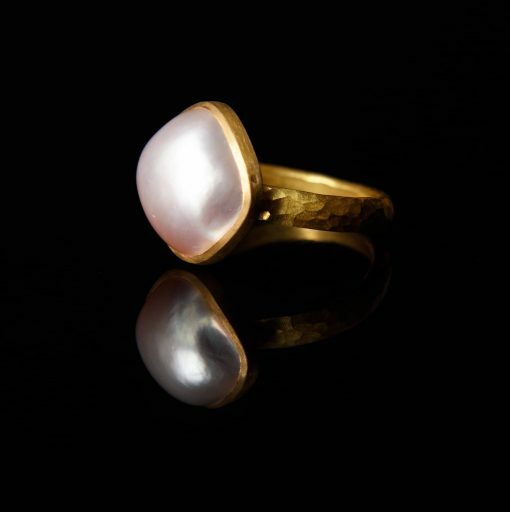 This absolutely delicious pearl is set in 22ct gold and is the most handsome ring. Smart, classic, modern and elegant. What more could you possibly want?